Security & Surveillance - AccessGlobal Pakistan (Pvt.) Ltd.
Access Global has delivered several private Turn-Key Security & Surveillance Projects and has developed projects at the government level in the form of Case Studies. Projects have been delivered for Fauji Foundation, DHA Islamabad and Police Department of Pakistan. We have also supplied Bio-metric based Facial Recognition devices with in-built monitoring cameras to National Database & Registration Authority (NADRA). We have an exclusive distributorship for these devices in Pakistan. We are also in process of providing them with Forensic Devices for State Documentation verification. 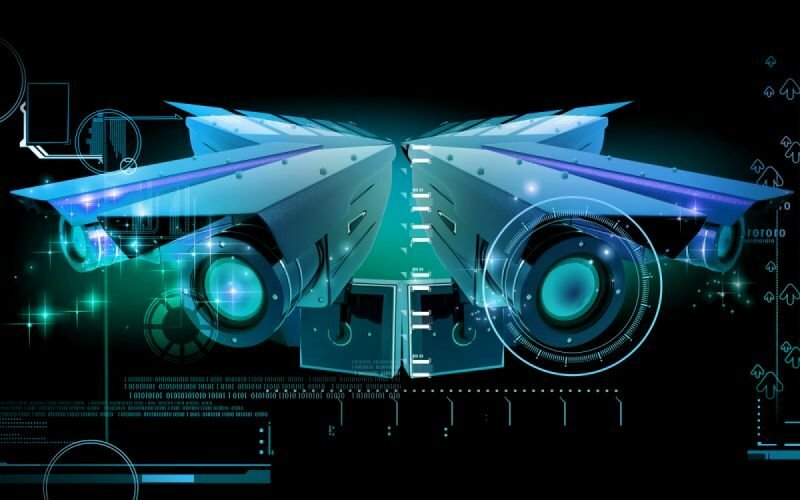 AG provides CCTV and monitoring solutions through partnership with one of the largest and leading European and Chinese partners, which are amongst the global leaders in the field of Video Networks and have delivered hundreds of successful video network projects in both the public and private sectors across 6 continents. Our partnership with these companies goes back to over a decade.